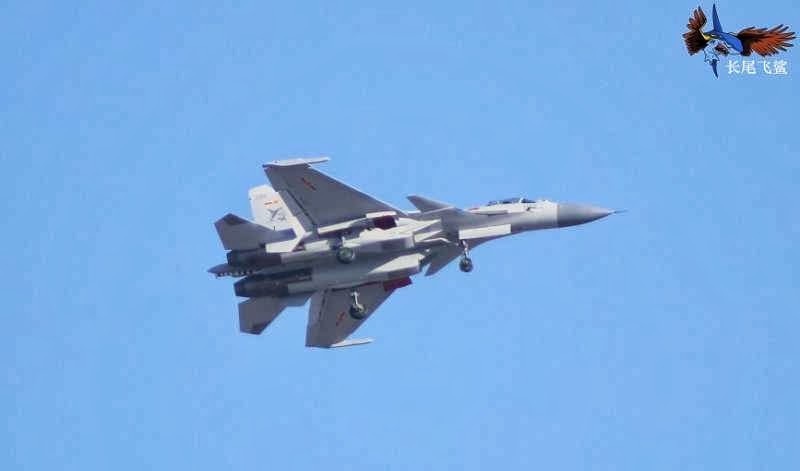 Images of the day Chinese Navy first time No. J15 Flying Shark-103 coating machine. Images of the day Chinese Navy first time No. 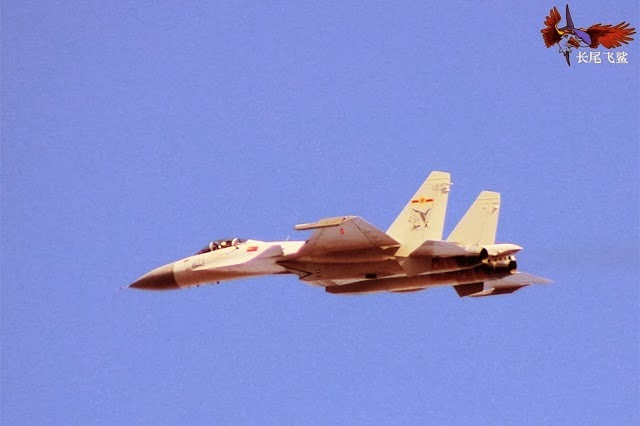 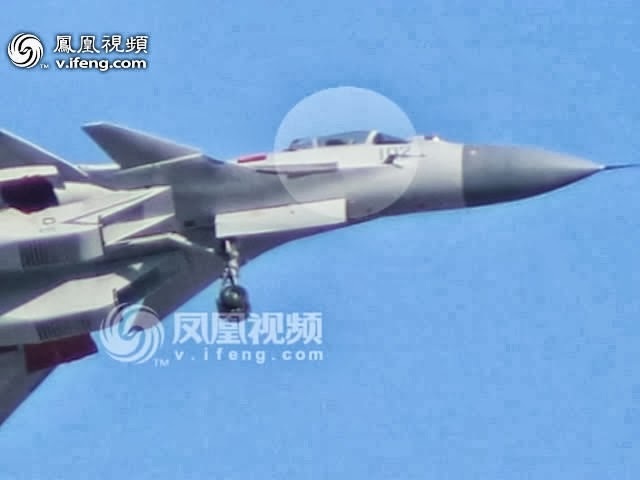 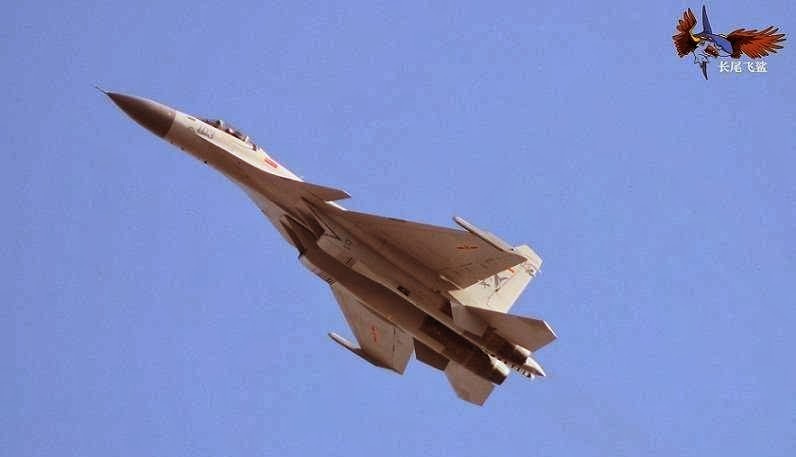 J-15 Flying Shark-103 coating machine.